Car Care & Detailing Reviews of car care products. DO NOT USE THIS SUBFORUM TO PROMOTE YOUR PRODUCTS. So hey, i picked up this Rainx mitt @ the Zone, 10 bucks. 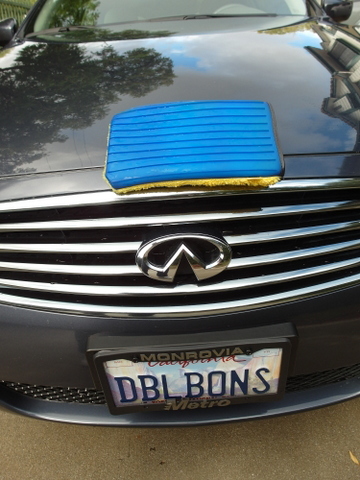 Used it last week 4 a wash, works pretty good, squeegee 1 side, sponge on the other. Last nite had the first big STORM in socal. Took rainx mitt, couple of towels..eau natural car wash, beats paying 12 bucks. Works good, recommend! See pix. 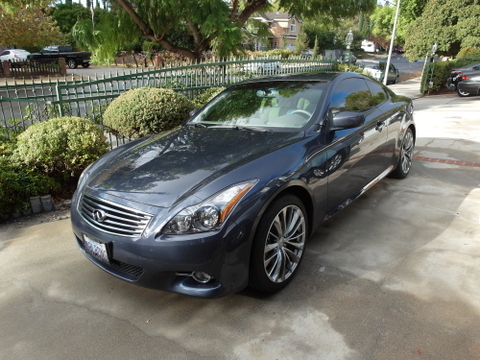 2012 G37 coupe, premium, 24mpg, llumar 30%, semi black out tails, LED everywhere.DBLBONS..figure that one? Is the squeegee just for drying the windows? is it good for the paint also? Good 4 anything, it's fast & efficient.